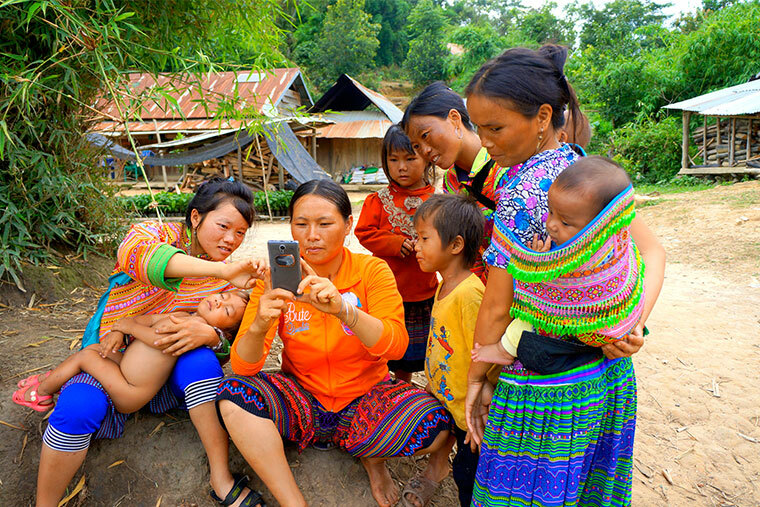 Located in the central region of Vietnam, Central Highlands area is home to many ethnic groups. This place is sort of special since from the date it was established, the mountainous land has been fed up with natural wonder and culture of different ethnic communities. 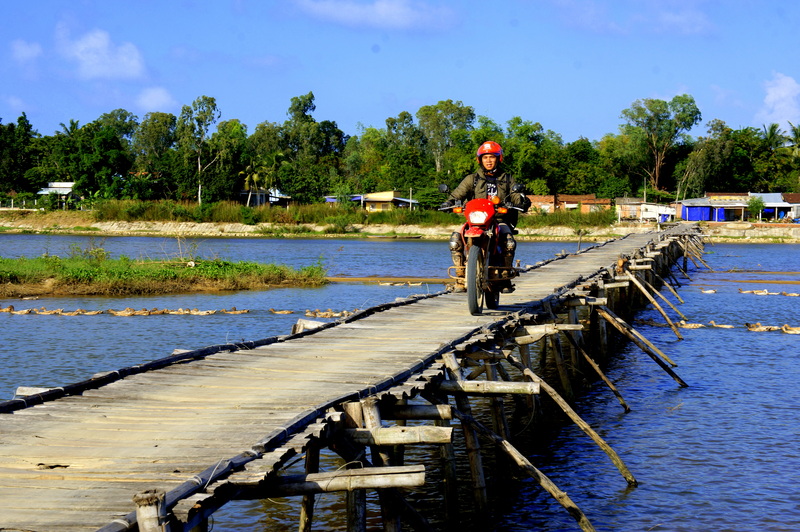 Moreover, travel Enduro motorcycles to the Central Highlands area will lead you from one surprise to another surprise. By riding Enduro dirt bikes, you can also discover beaten-off trails where hidden beauty and adventures are waiting for you. You will gain your unforgettable experience while spending your time in this place. The Central Highlands area is surrounded by magnificent mountain ranges and pristine nature. The plateaus formed with the Central Highlands create high grounds from one place to another. Some places can reach up to 1,500 meters high. 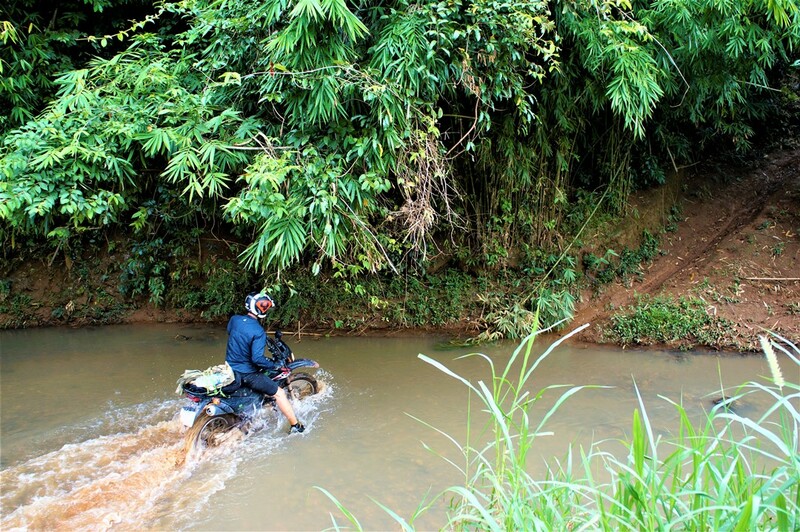 Therefore, it is very adventurous if you choose one of the Enduro Motorbike tours and enjoy the hidden roads far in the jungle and high in the mountain. Thanks to the massive and dense forests, this place is protected from natural disasters and bad weather. 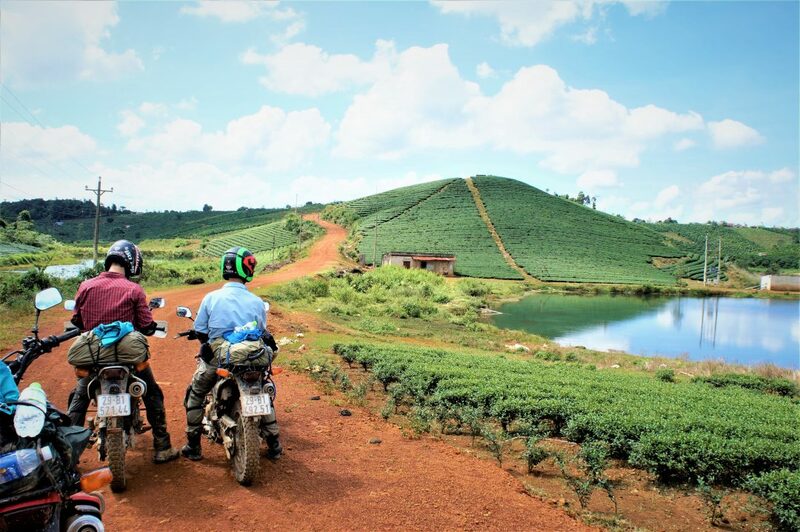 By picking off road Enduro Bike, you can self experience the beauty of tea and coffee plantation in this place.Located in the central region of Vietnam, Central Highlands area is home to many ethnic groups. This place is sort of special since from the date it was established, the mountainous land has been fed up with natural wonder and culture of different ethnic communities. Moreover, travel Enduro motorcycles to the Central Highlands area will lead you from one surprise to another surprise. By riding Enduro dirt bikes, you can also discover beaten-off trails where hidden beauty and adventures are waiting for you. You will gain your unforgettable experience while spending your time in this place. The Central Highlands area is surrounded by magnificent mountain ranges and pristine nature. The plateaus formed with the Central Highlands create high grounds from one place to another. Some places can reach up to 1,500 meters high. 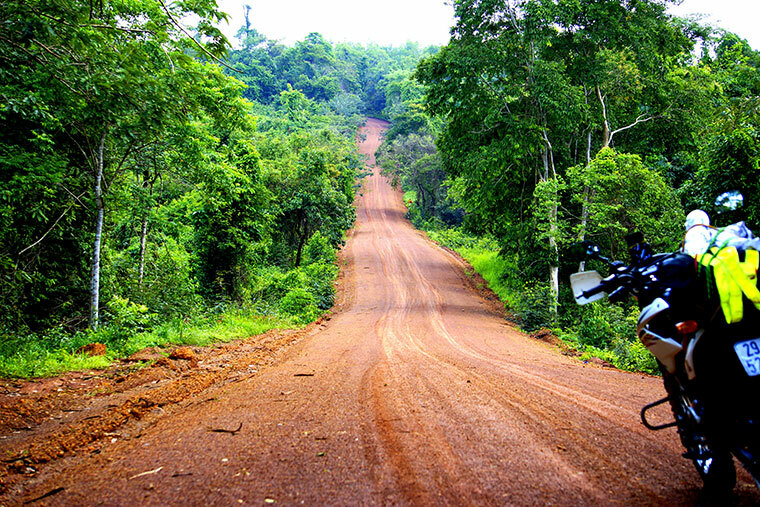 Therefore, it is very adventurous if you choose one of the Enduro Motorbike tours and enjoy the hidden roads far in the jungle and high in the mountain. 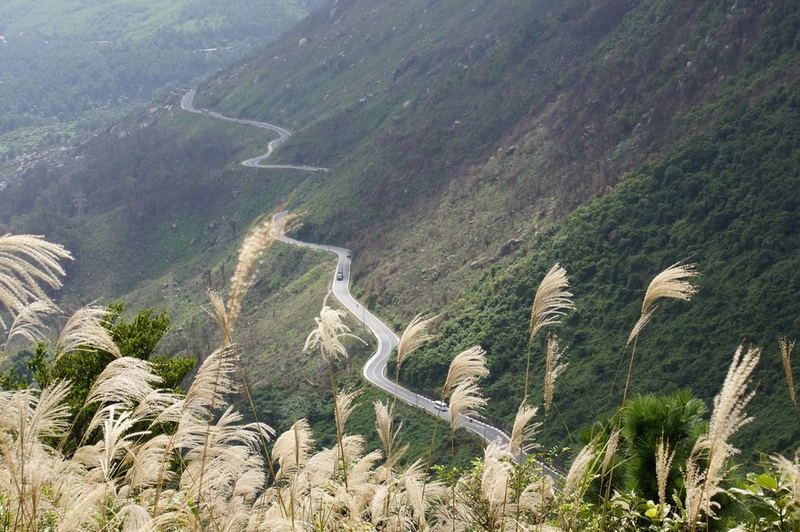 People believe that the Central Highlands area is perceived as the roof of the whole central region of Vietnam. Thanks to the massive and dense forests, this place is protected from natural disasters and bad weather. Hence, it could be said that to travel Enduro here, you do not need to worry too much about the weather as well as natural disasters. What else you cannot miss here? It's tea and coffee plantation. Possessing ideal climate and perfect soil characteristics, highest quality tea leaves and coffee beans are born from the Central Highland area. 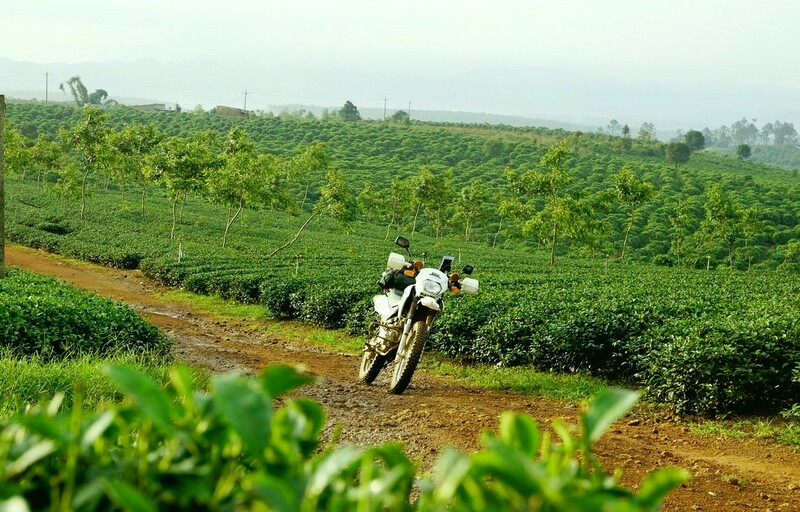 By picking off road Enduro Bike, you can self experience the beauty of tea and coffee plantation in this place.